Thinking of buying a flat screen TV? Of course that LED-LCD and Plasma TVs offer exceptional image quality, and the technology display gets better as each year passes. 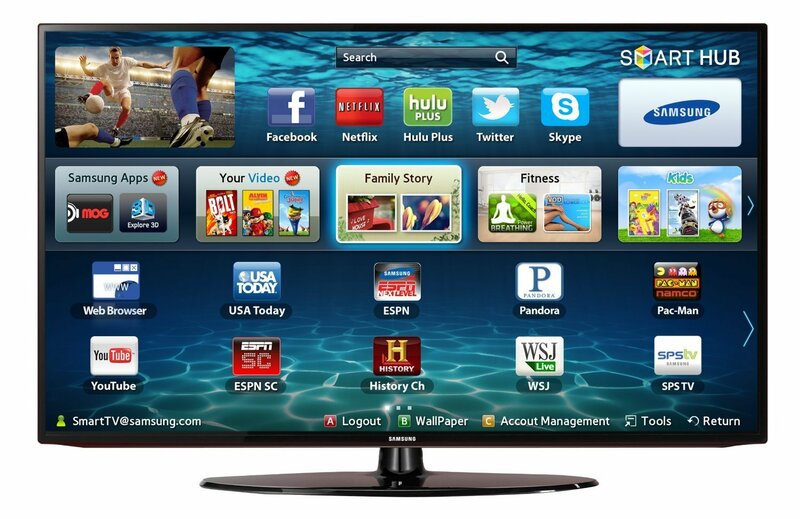 Most readers believe that the “LED TV” is using a new display technology. In fact, the term is often used by television producers and retailers, LED TVs are only LCD TVs with a LED backlight in place of a fluorescent type. LED LCD usually has more beautiful contrast and more accurate colors than the normal LCD models while LEDs also comes with an energy efficient policy. LED (Light Emitting Diode) is a variation of the LCD technology used for the new generation of flat screens, an upgrade of the LCD panels to be more precise. The LCD TVs worked on fluorescent lamps which have been replaced in the LED technology with tiny LEDs that can be independently controlled across the screen. Basically, the LED lights can be switched on or off individually and the result of this is stunning pictures with very bright colours and dark blacks in the same frame. An advantage of LED over LCD flat screens is the high contrast as the LED technology managed to overcome the ‘washed out’ appearance. This effect often resulted on the LCD TVs as ambient lights ‘leaked’ into the darker areas if a picture. But with flat screens having LEDs spread out the entire screen (direct LED), this is no longer an issue as the LED lights are able to dim in certain areas of the screen rather than being permanently on. Some LED TVs use the light emitting diodes around the edges of the picture frame only (edge LED). This results in an overall thinner TV, much thinner than a regular LCD TV. To sum it up, if you are looking for an extremely slim TV with excellent contrast and picture quality and low energy consumption, go for an LED TV set. And with LED flat screen prices falling, why opt for anything else?